Imagine the water hitting your skin with a warmth so relaxing and refreshing that you never want it to end. The water continues to flow and your worries about the environment seem to disappear into the drain, along with several gallons of the liquid glory. But what does it matter? It's just water. We have plenty of it, right?! Besides, the longer the shower, the cleaner you are. How can one possibly cut back on the amount of water usage without compromising the amount of time spent in the shower? Is this an option? 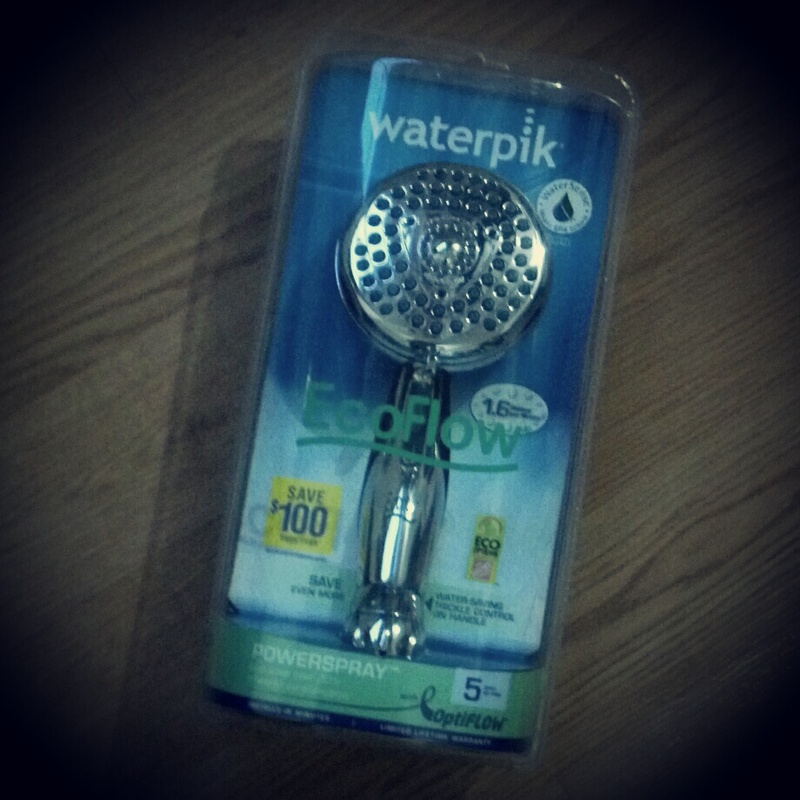 Say "hello" to the Waterpik® EcoFlow® shower head. I hated my old shower head. I never felt like it was powerful enough– or the water pressure was too low. After installing the Waterpik® EcoFlow® shower head, a bit of irony occurred. Not only was this shower head going to save me up to a gallon of water savings per minute ($100 savings), there was also an increased spray force that made my shower experience even more delightful. It didn't hurt to have five spray settings available, either. They are Full Body, Circular Massage, PowerSpray™, Circular Massage + Mist and Misting Spray. Installation was a breeze. I'm one of those people who hates to read the instructions that come with an item. 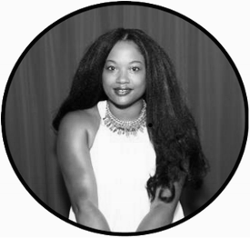 I tend to think I have a magical power that allows me to know-it-all (ahem...I'm a woman). I did read the instructions on how to install the Waterpik® EcoFlow® shower head somewhat. Let's just say they served as a go-to reference. With a new shower head, more spray force AND the possibility to save money during the year, I'll have a lot more time to rehearse my "shower songs". I'm not sure everyone will be happy about the last part. But Mother Nature will be happy to know that I took the Mayor’s Challenge for Water Conservation online pledge (ended April 30, 2012...but there is always next year). In an effort to "Save Water! Save Money! Save the Planet!" during Earth month, prizes were awarded to the top cities who took the pledge. Be sure to check back next year so that you can be apart of the events in 2013. More information about the EcoFlow® by Waterpik® can be found on their Facebook page. Alright...who wants some shower power?! This is a QUICK one, so make sure you enter now. I received a Waterpik® EcoFlow® shower head as part of a promotional program with MomSelect. The opinions and views are my own.